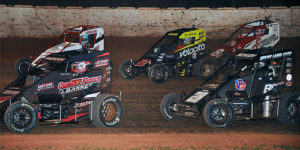 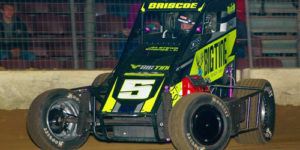 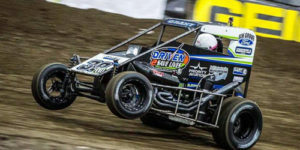 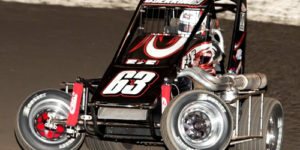 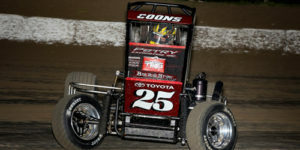 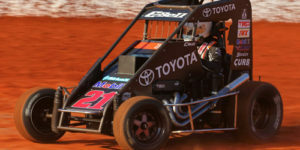 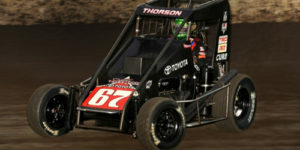 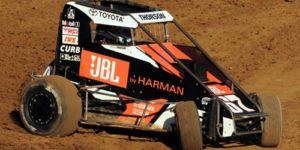 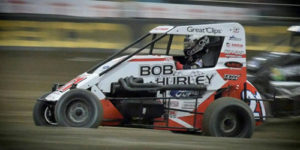 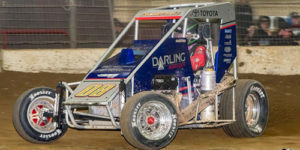 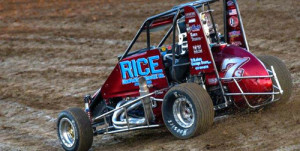 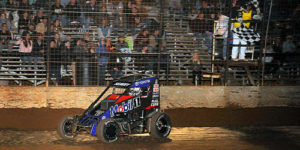 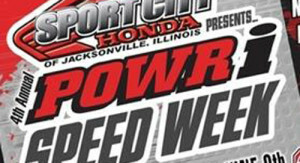 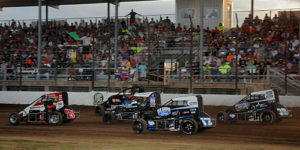 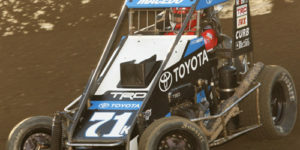 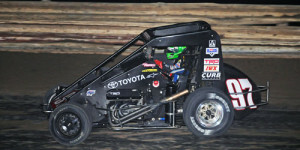 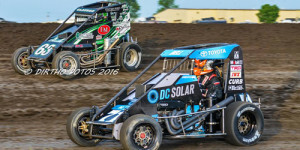 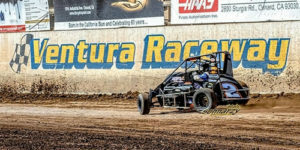 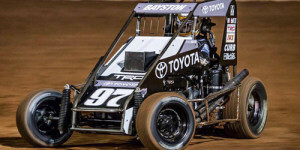 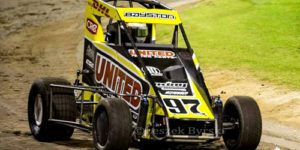 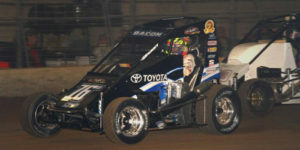 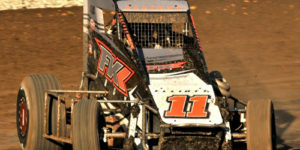 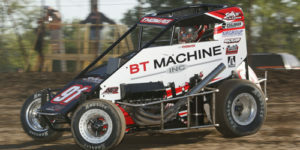 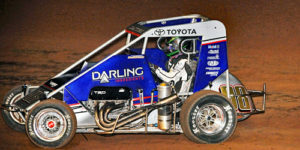 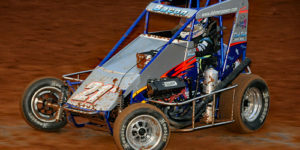 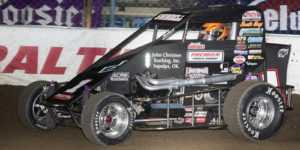 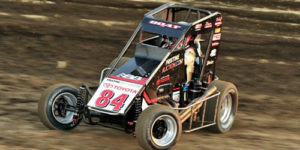 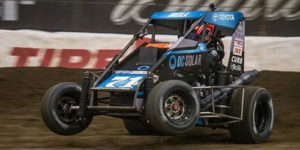 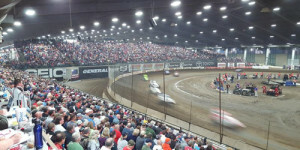 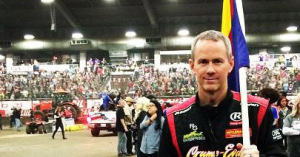 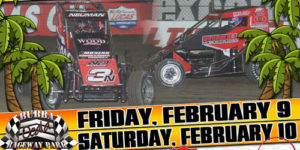 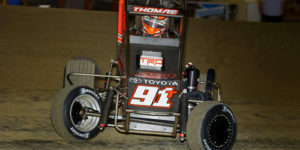 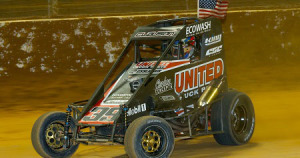 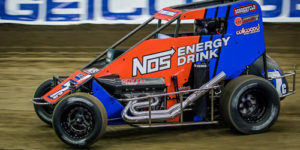 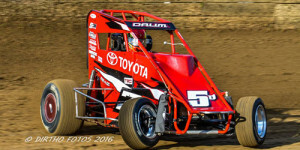 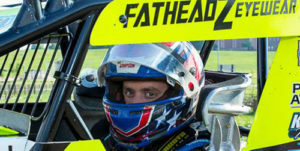 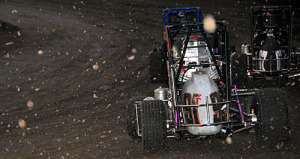 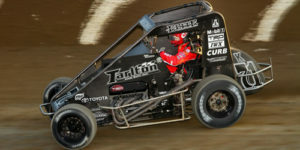 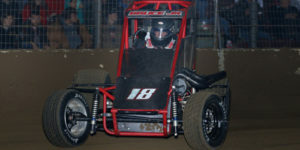 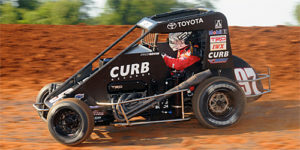 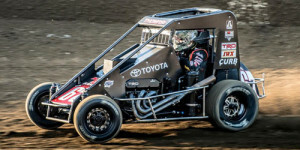 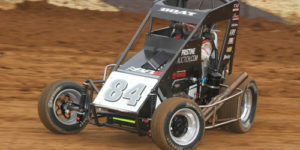 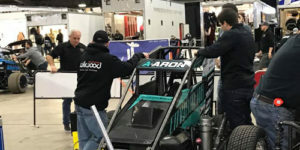 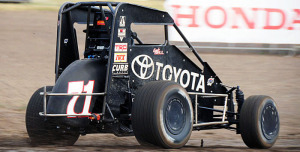 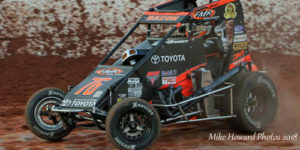 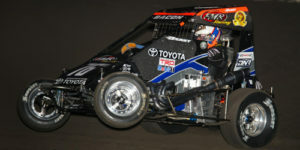 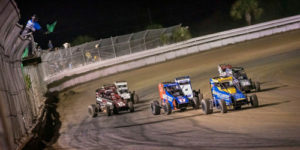 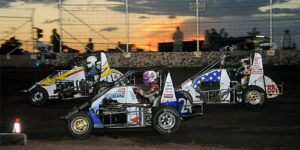 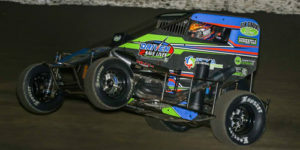 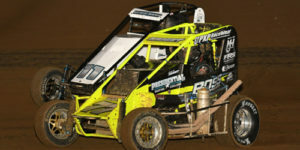 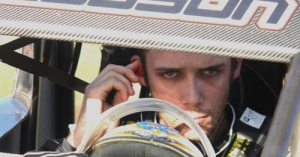 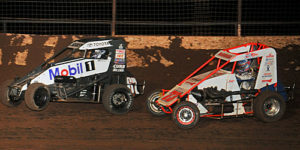 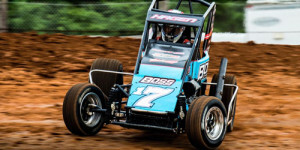 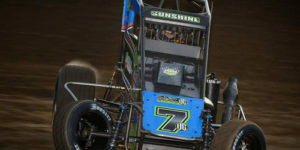 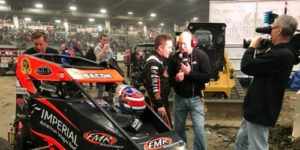 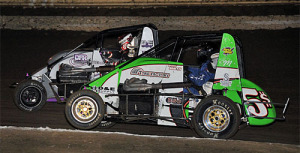 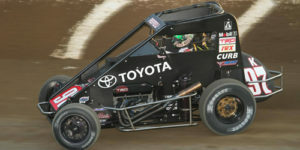 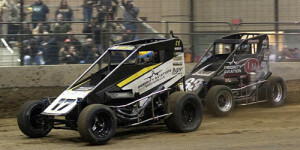 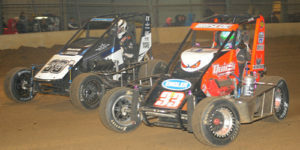 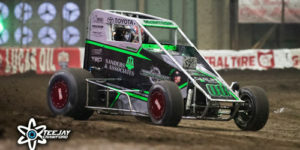 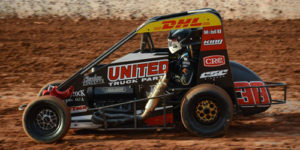 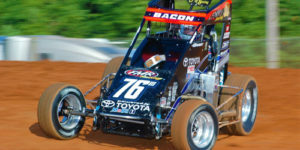 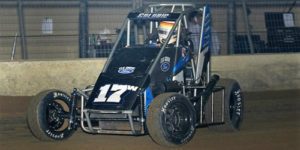 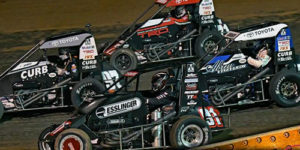 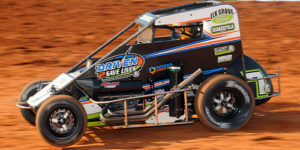 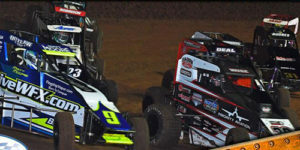 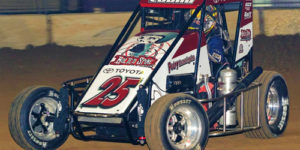 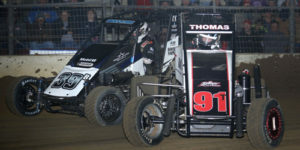 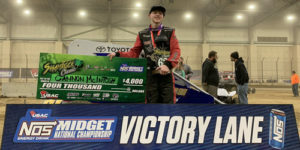 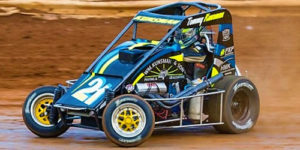 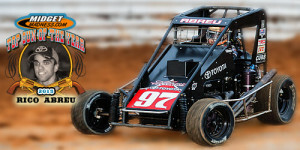 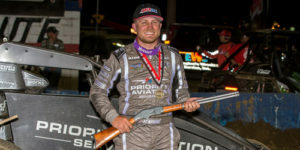 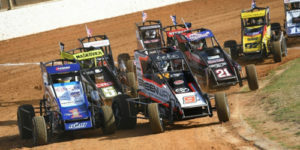 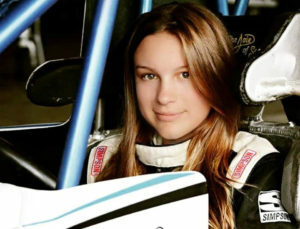 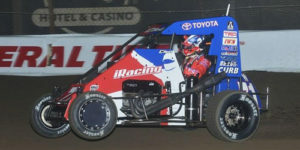 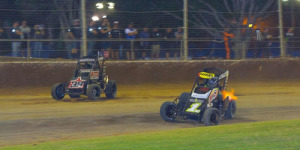 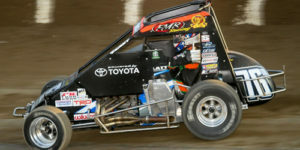 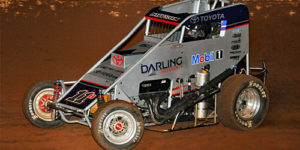 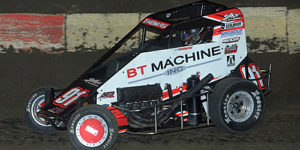 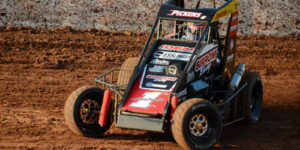 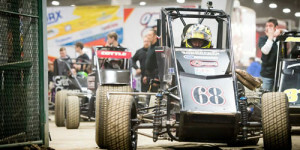 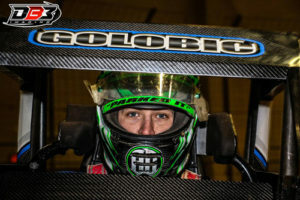 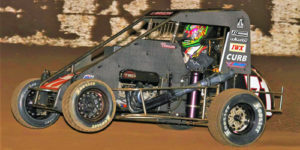 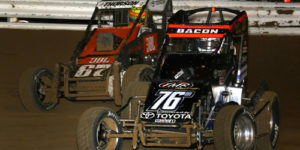 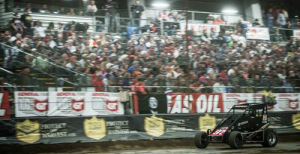 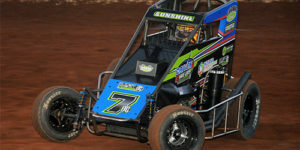 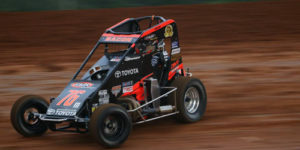 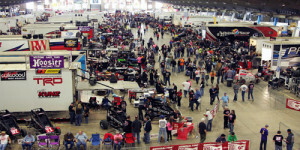 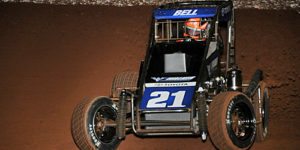 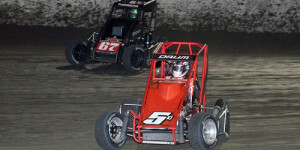 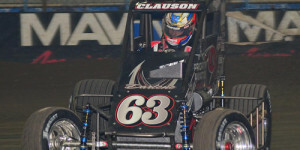 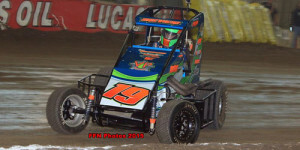 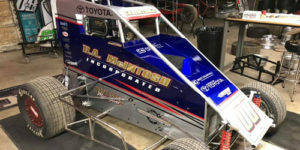 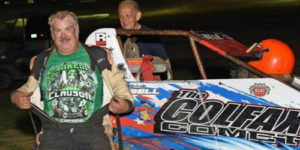 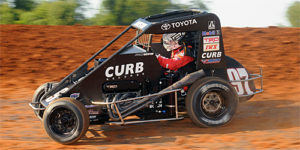 Bacon off to Fast Start in 2019 – Locks into Chili Bowl Championship Feature! 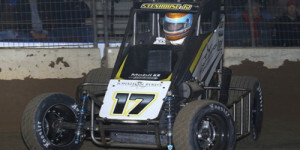 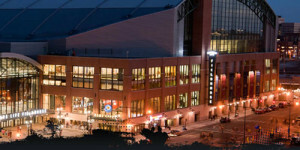 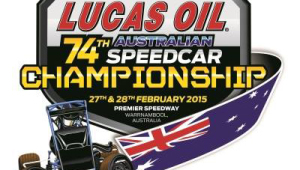 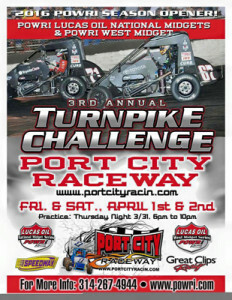 Sunshine’s Pursuit of Golden Driller Begins on Tuesday! 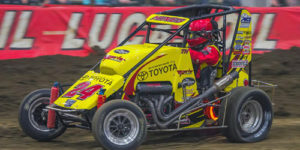 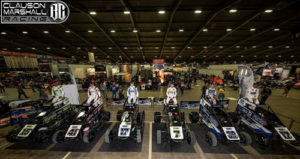 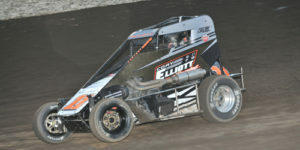 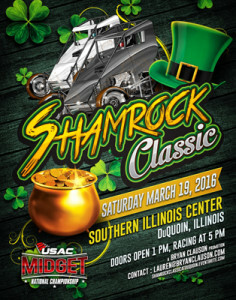 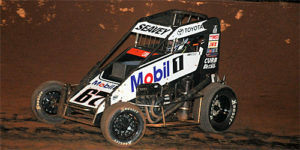 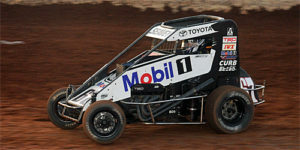 VIROC VIII Field Set for Tuesday’s Chili Bowl Opener! 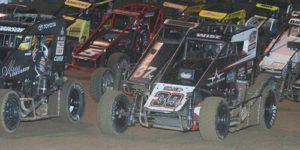 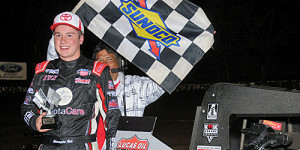 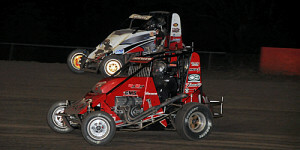 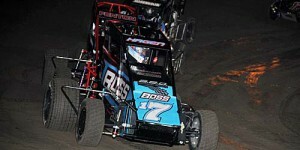 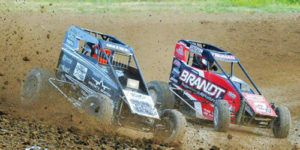 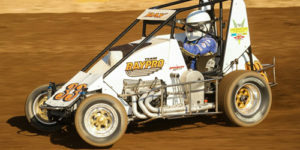 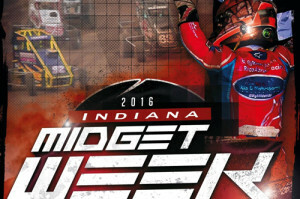 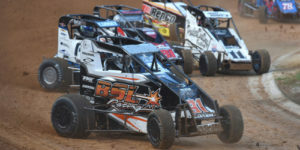 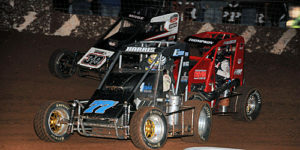 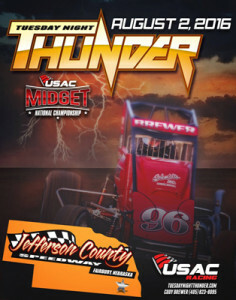 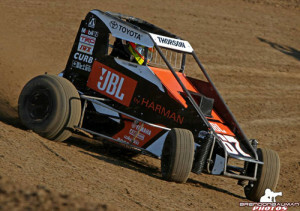 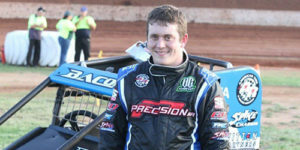 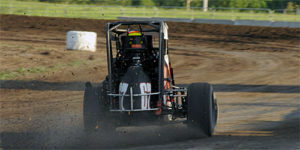 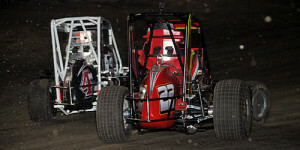 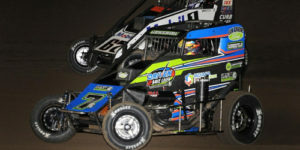 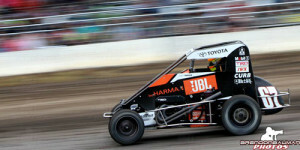 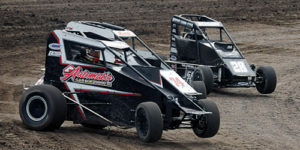 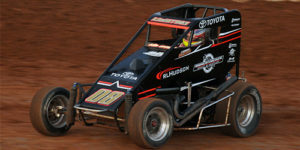 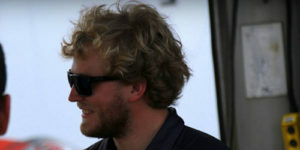 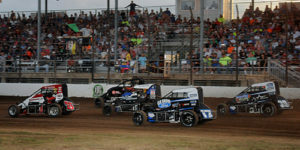 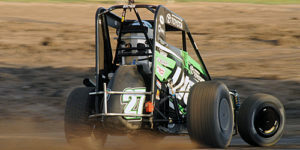 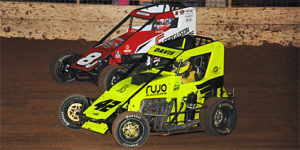 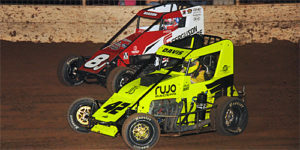 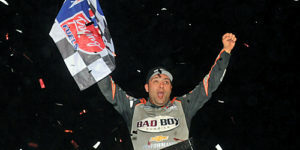 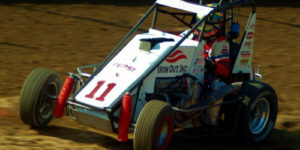 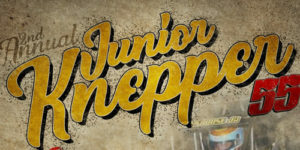 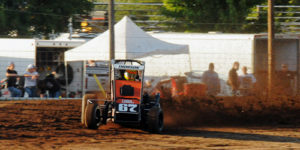 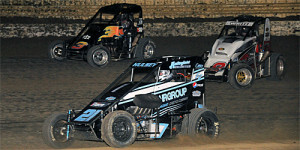 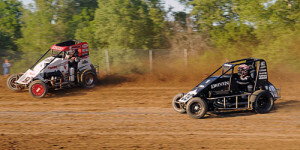 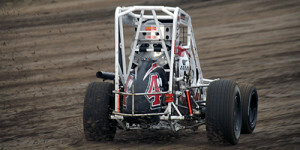 Hagen Holds on to Midget Power Rankings Lead! 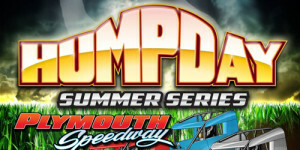 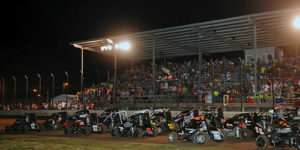 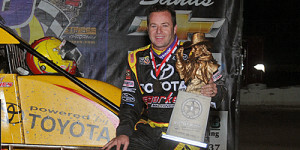 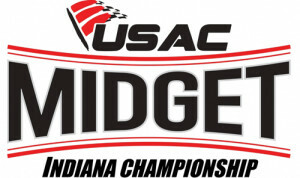 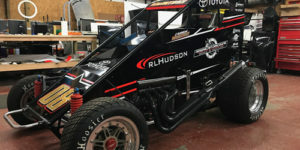 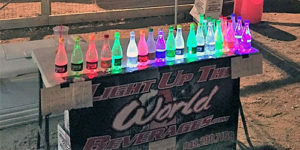 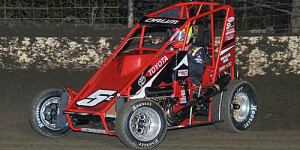 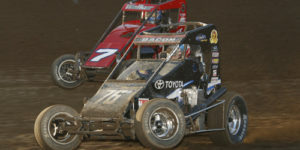 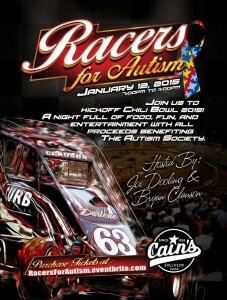 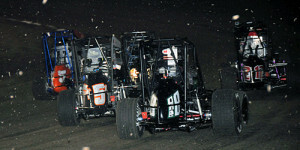 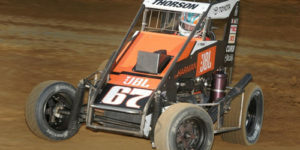 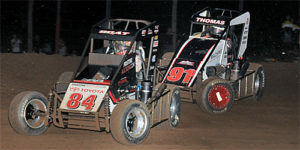 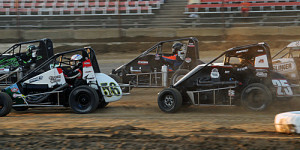 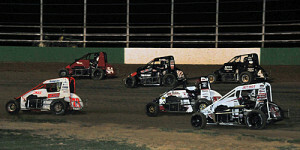 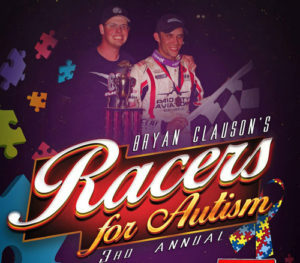 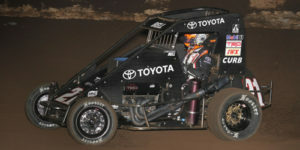 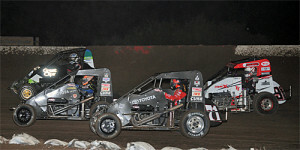 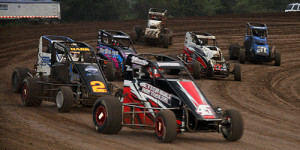 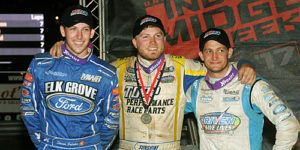 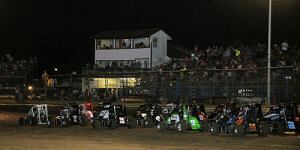 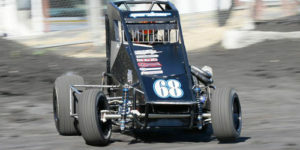 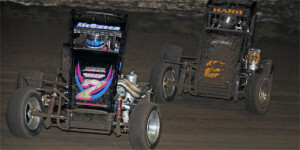 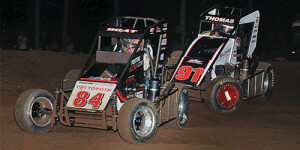 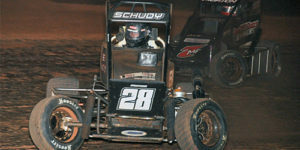 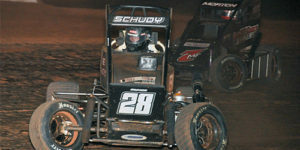 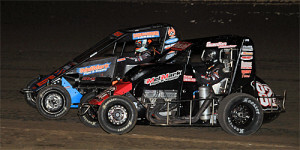 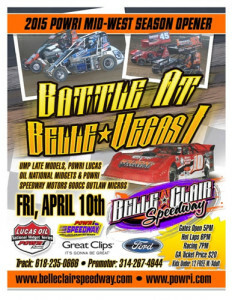 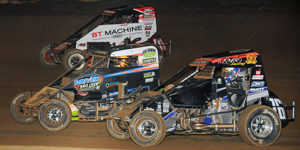 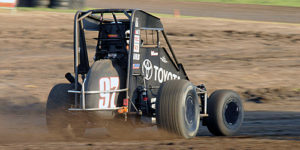 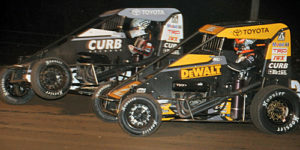 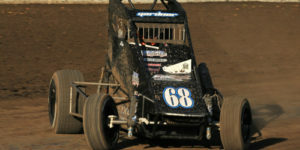 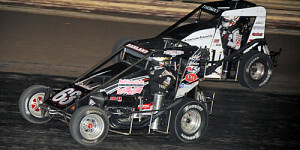 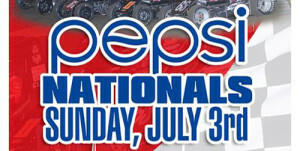 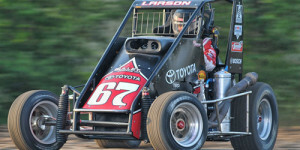 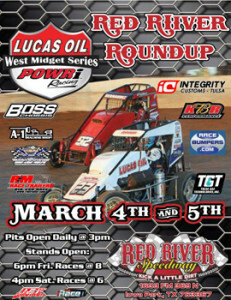 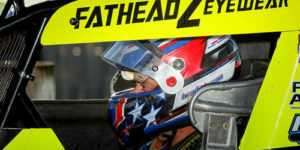 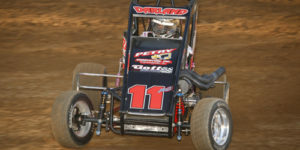 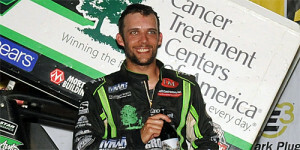 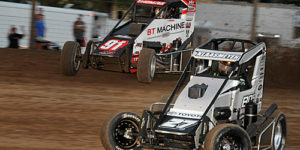 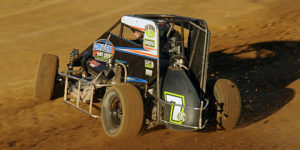 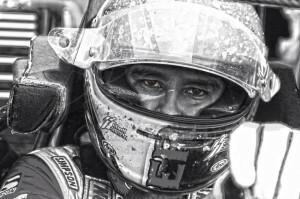 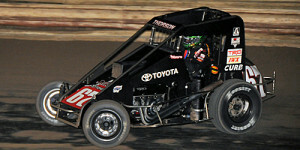 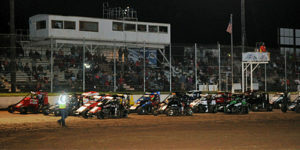 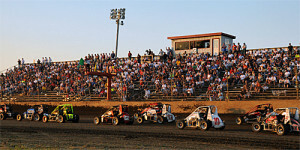 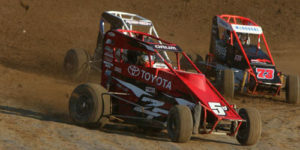 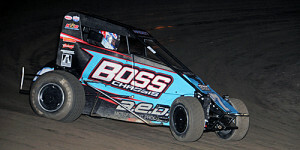 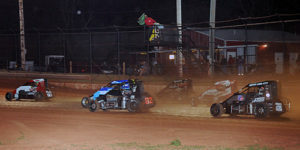 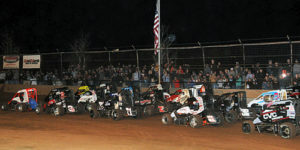 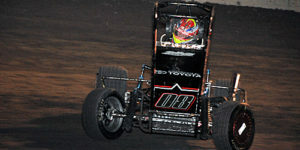 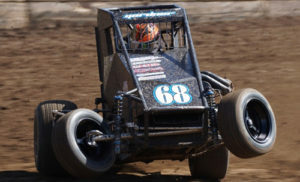 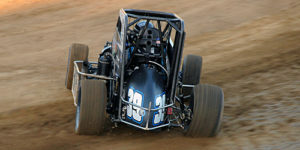 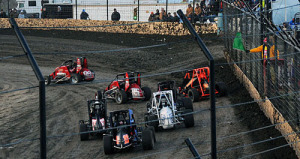 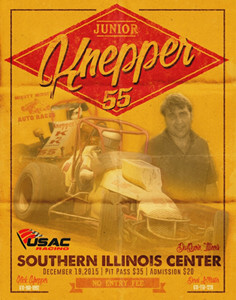 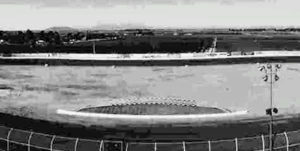 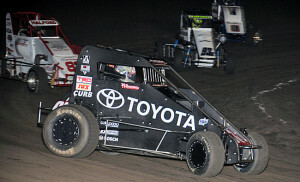 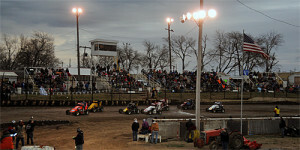 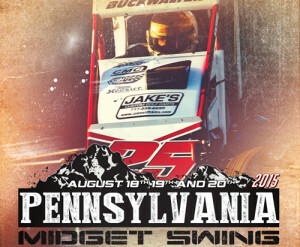 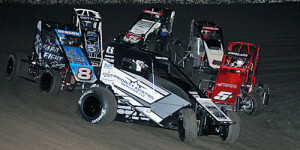 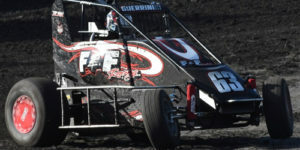 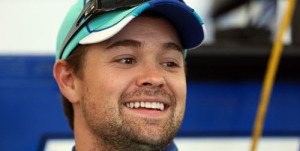 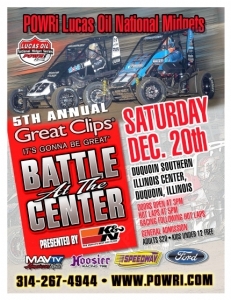 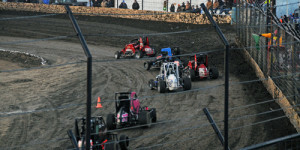 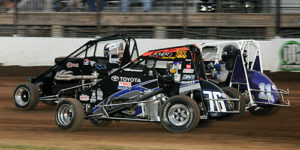 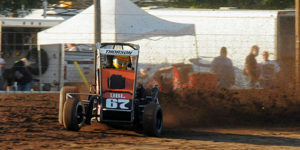 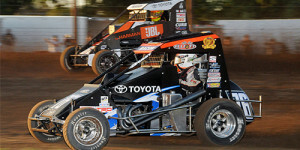 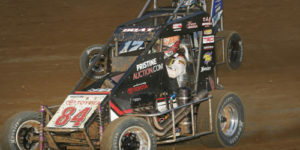 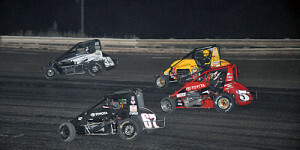 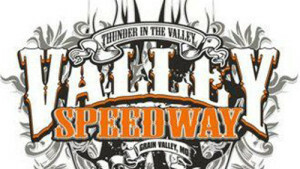 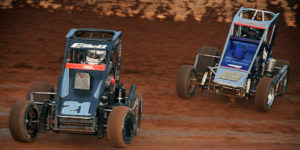 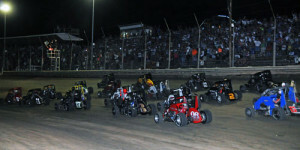 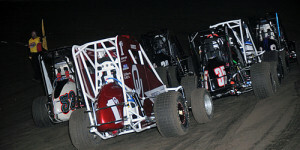 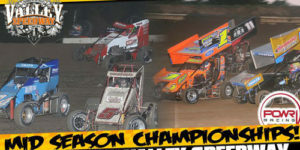 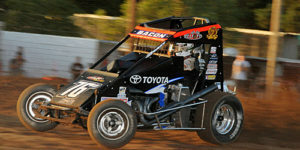 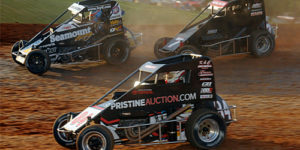 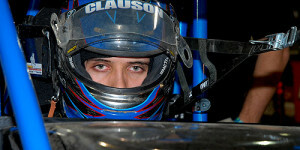 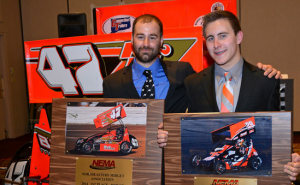 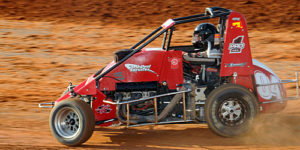 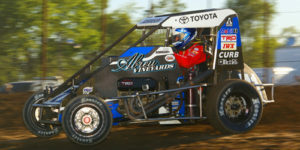 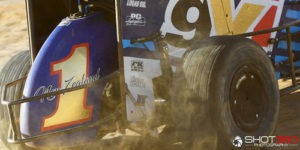 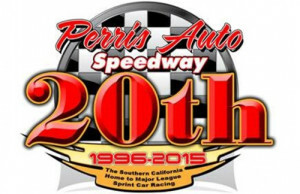 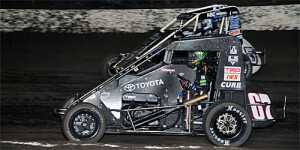 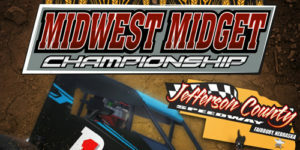 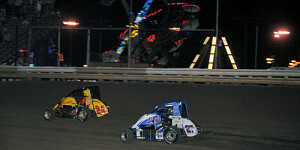 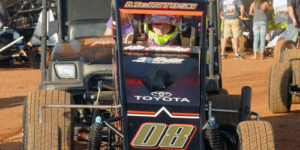 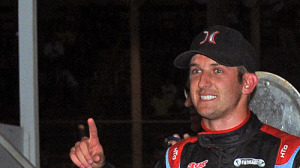 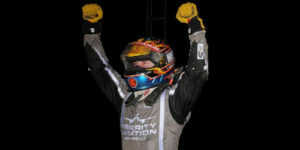 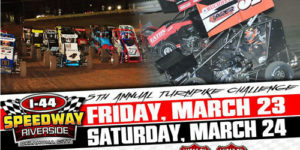 A Ton of Turkey Night Stuff(ing) on The PAS Twitter page … Check It Out!